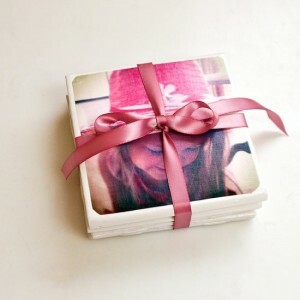 Add a real personal touch to an everyday item with these fabulous photo coasters. 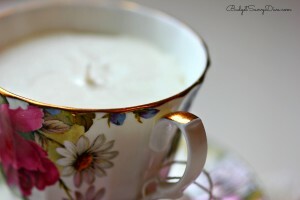 If you really want to push the boat out this Mother’s Day, how about making her a nice cuppa to go with them! After a long day of running around after everyone, your Mum might want a long soak in the bath, and what better way to relax a soul than a fizzy scented bath bomb!? 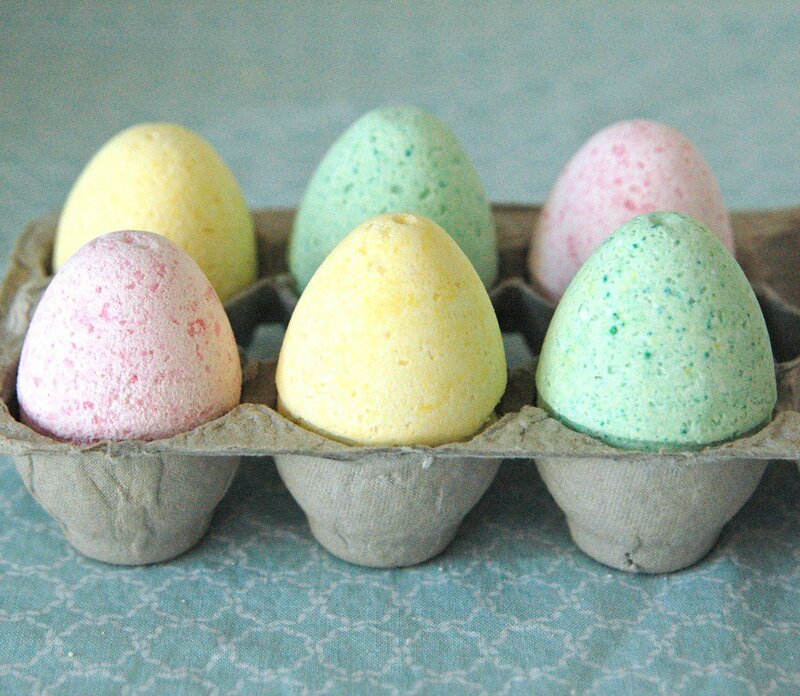 These are super easy and fun to make! A perfect gift for a hard-working Mummy! These pretty, little gifts are perfect for Mum’s that love their candles! They’re simple to make and look absolutely wonderful, these are definitely one of our favourites! If you’re feeling very creative, why not try this beautiful trinket box? Fabulously simple to create, and looks wonderful! Your Mum will be extremely impressed with this little gift. 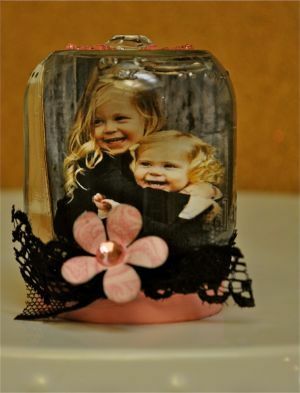 Pop a photograph of yourself, siblings, or family into one of these little jars, easy-peasy to turn into a wonderfully effective snow globe. Your Mum can proudly pop it on her mantel piece, or as a table top decoration – perfect!